After being greeted at Jomo Kenyatta International Airport upon your arrival, you will board our mini-van vehicle for your transfer to Nairobi Tented Camp for check-in and a chance to relax. 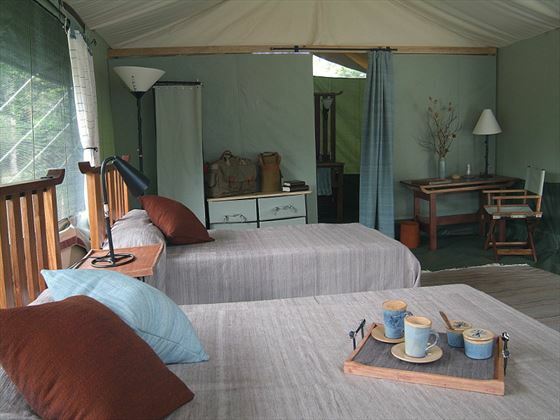 This unique camp is the only one within the Nairobi National Park which is home to broad range of wildlife. There isn't anywhere else in the world like it; a wilderness escape where you can savour the feeling of being in the wilds of Africa in the heart of the thick forest but ring on the doorstep of the bustling city of Nairobi. Later in the afternoon, take a game drive before returning to camp for sundowners and dinner. Please note that lunch is not included in this day. 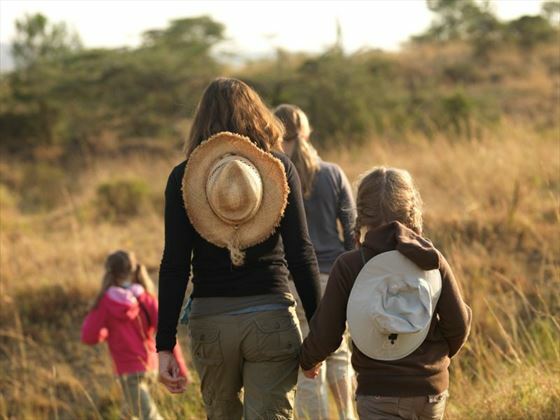 After breakfast, check out and transfer by safari minibus to the Masai Mara, Kenya’s Safari capital. The Mara road safari is via the central highlands of Kenya with views of subsistence farmlands owned by local communities. 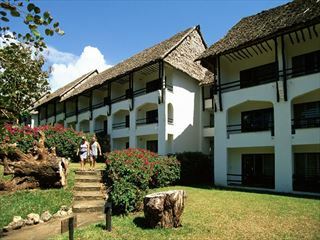 There shall great views of interesting sites including the Great Rift Valley escarpment. 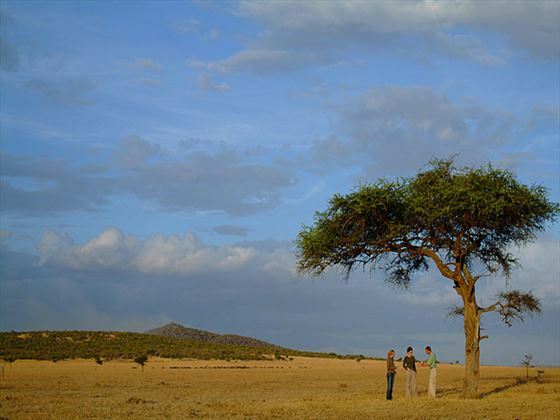 You will descend to the floors of the rift valley for a drive via Maasai country as you head to the Mara. 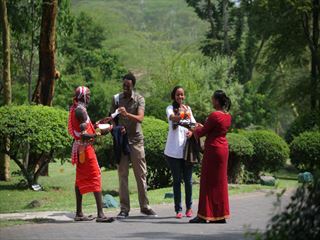 You will arrive in time for lunch at Porini Bush Camp. 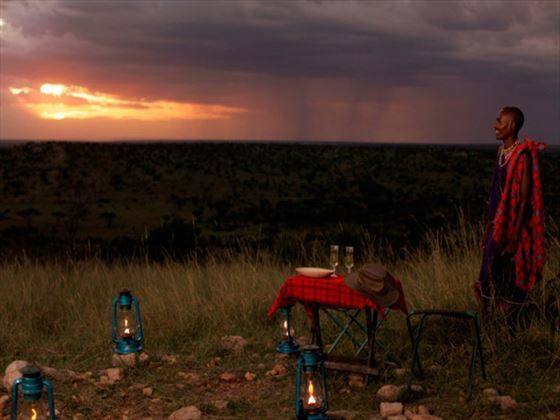 After a sumptuous meal, proceed on an afternoon game drive in the Ol Kinyei Conservancy stopping for sundowner at a scenic viewpoint followed by a night game drive to look for nocturnal animals. Today is a full day exploring the best of the Ol Kinyei Conservancy stopping at a viewpoint for a sundowner. Continue on a night game drive looking for nocturnal animals. The small and intimate Porini Bush Camp is a genuine mobile camp located within the award-winning Ol Kinyei Conservancy, offering an authentic high quality, low tourism density safari experience. 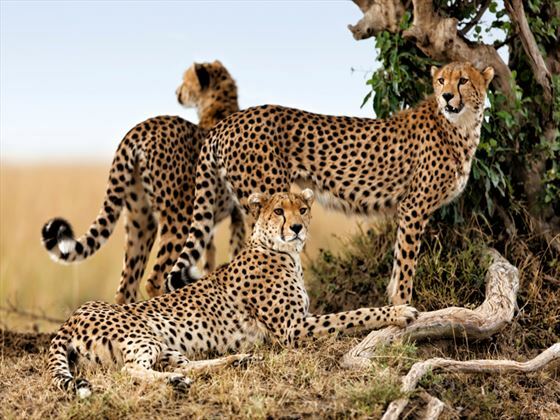 This exclusive game-rich wildlife conservancy has a diverse terrain of plains, forests and rivers, and is home to a broad range of species including the big cats. 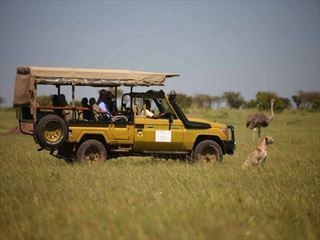 Guests will also have access to the adjacent Naboisho conservancy. A full day game viewing extravaganza! The Mara remains the most exciting wildlife eco-system in the natural world. It is host to the highest and varied concentration of wild animals than any other park. The scenic appeal of it's tree studded savannah plains, it's moderate climate and diversity of wild game species makes it a one stop shop for game viewing activities. You shall traverse the Ol Kinyei and Naboisho conservancy reserve on a full day of unlimited game viewing encountering the big five and more of the lesser game. 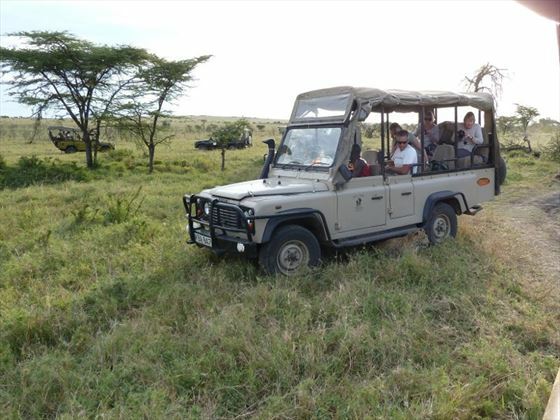 Game drives are flexible, with the option of going out with picnic lunch boxes so you can spend the entire day out there is you wish. 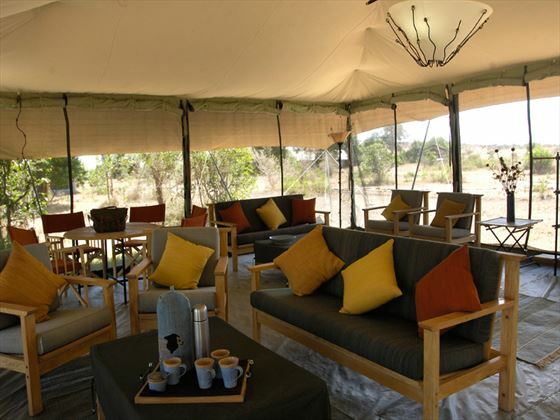 spacious and have private verandahs along the length of the tent, providing a secluded and private space for you to relax and enjoy the beauty of this African wilderness. Later in the evening have a sundowner in the Olare Motorogi Conservancy and night drive then dinner and overnight at Porini Lion Camp. Today your morning and afternoon game drives will be taken in the exclusive Olare Orok Conservancy, away from the minibuses and tourist vehicles seen elsewhere in the park, and with an excellent chance of sighting lions, cheetahs and leopards all of which are found in the conservancy. 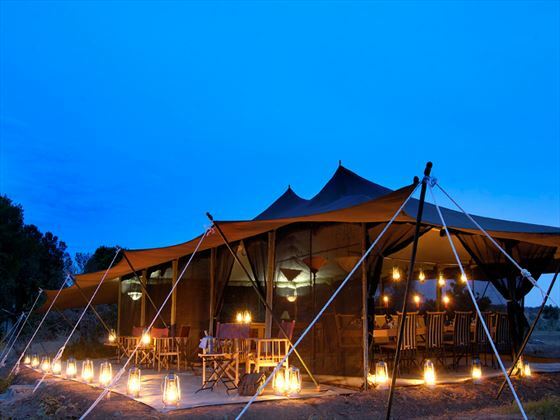 Return to camp for your final sundowners and night game drive. This morning you have the option of an early morning game drive in a 4x4 open sided safari vehicle or a guided walk with a Maasai Warrior returning for breakfast before check out and transfer to the Ol Kiombo Airstrip to board a scheduled flight to arrive Wilson Airport. On arrival, you will be met and transferred to Jomo Kenyatta International Airport to board your departure flight back home. 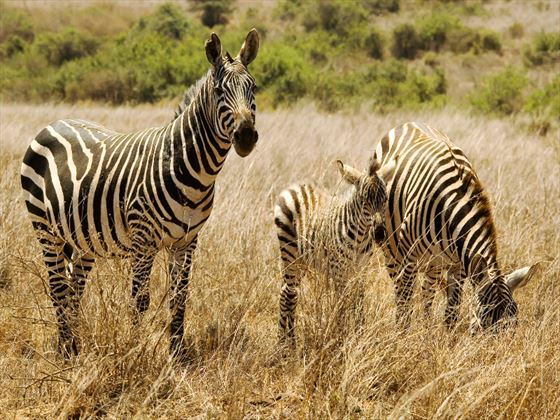 This unforgettable multi-centre tour combines an enthralling safari experience across the national parks of Kenya with a relaxed stay in Zanzibar where you can unwind and indulge.